The Philippines is a generous host to those with sweet tooth. That’s because there are just so many types of traditional Filipino desserts you can try out. Plenty of cultural influences to take credit, combined with Filipino flair and creativity, has resulted in a wide variety of Pinoy sweets sure to soothe that sugar craving of yours. So set aside that chocolate cake, doughnuts or ice cream, you’ll find them easily. Instead, try these wonderfully made Filipino desserts. Puto is a quintessential Filipino dessert; made of simple ingredients and prepared in a simplistic way. 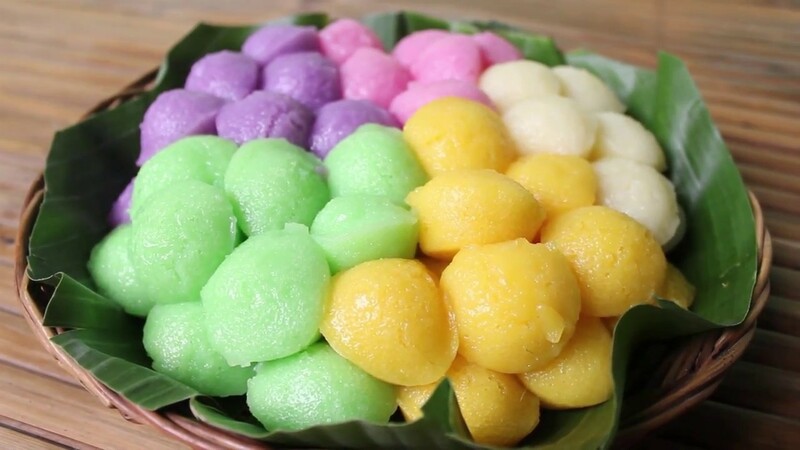 It’s a steamed rice cake that can be consumed by itself or garnished with cheese or butter to add flavor. It is also a popular tandem with dinuguan. The Filipino version of crème caramel has one of its two main ingredients in its name. Leche, the Spanish word for milk, is one and others include egg yolk, evaporated and sweetened condensed milk. It is a custard dessert with a layer of clear caramel sauce, as opposed to crème brûlée which is custard with an added hard clear caramel layer on top. 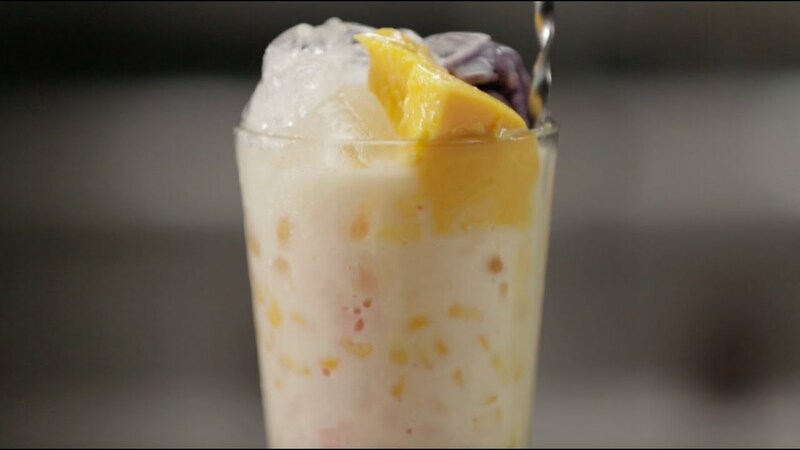 Halo-halo (literally translated as mix-mix) is a crowd favorite, thanks to the hot climate of the Philippines. It is a melange of shaved ice, sweet red bean, sweet white beans, coconut gel, sago pearls, cut jackfruit, evaporated milk and ube ice cream. The list could go longer as there’s no limit as to what you can add to enhance halo-halo’s flavor.